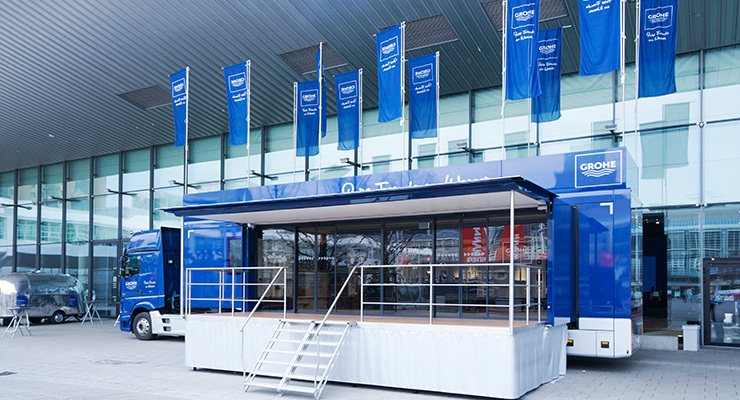 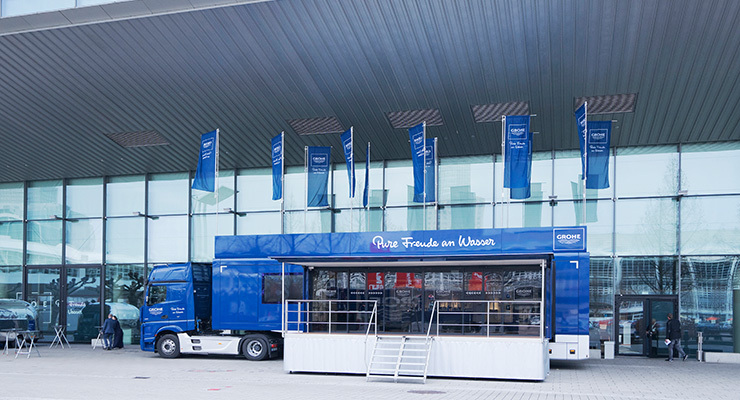 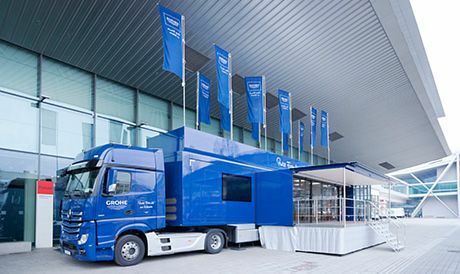 This year, our truck has been built by a company in the South of Germany, bringing you the 'Made in Germany' experience direct to your hometown. 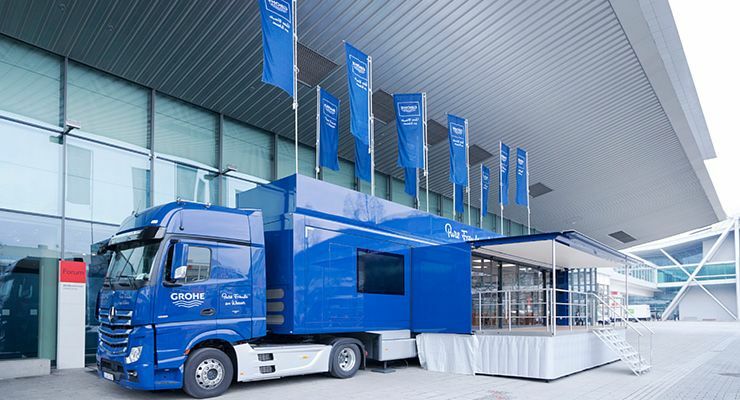 Our trucks are full of innovative products. 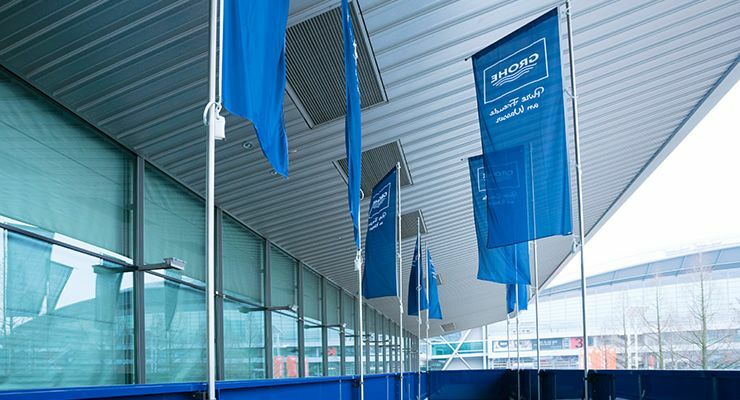 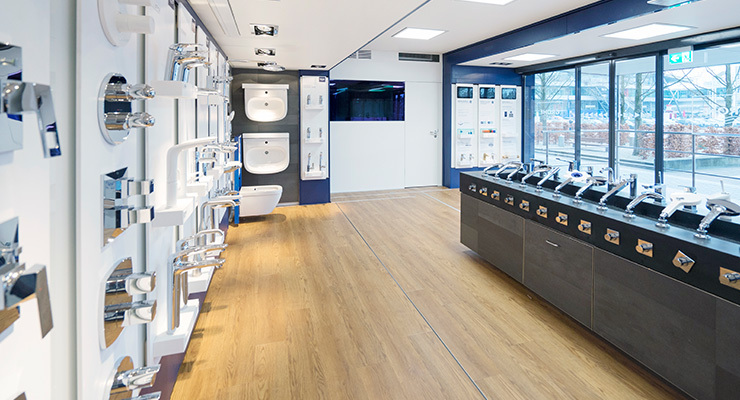 So that is why we have decided to include a number of these product on our GROHE tour. 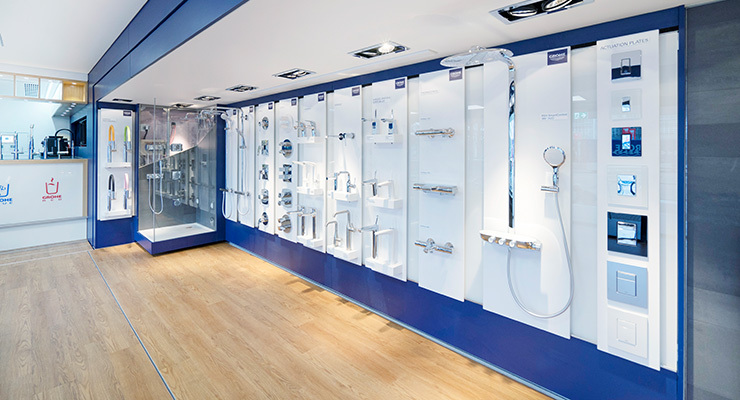 From the AquaSymphony to Essence Colours, we have everything covered. 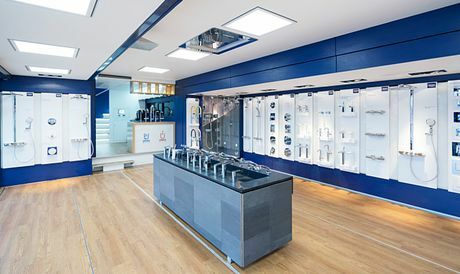 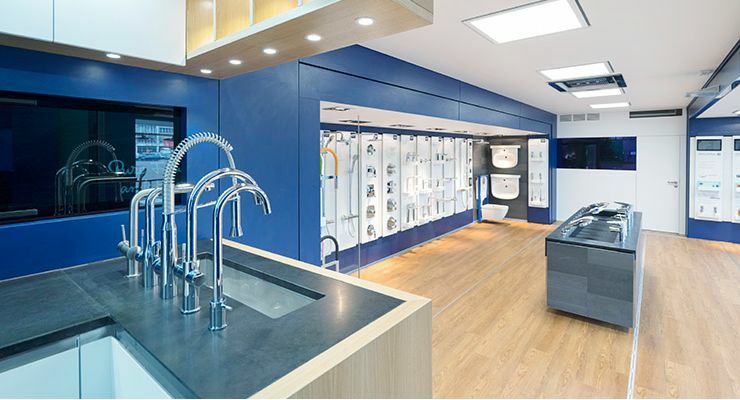 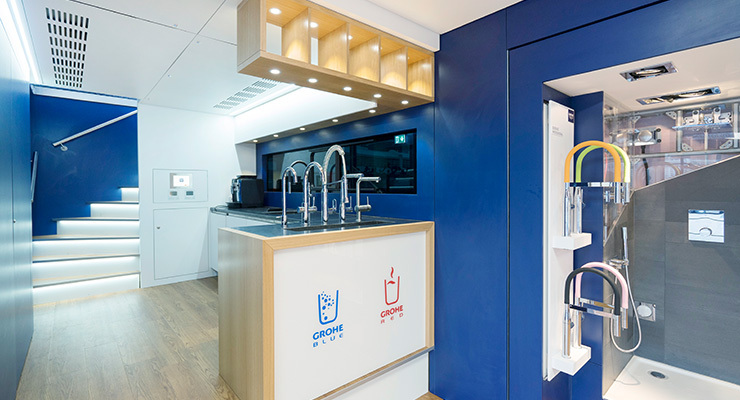 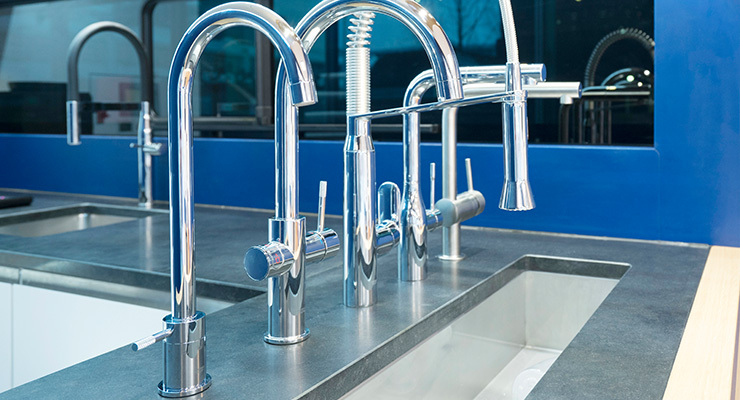 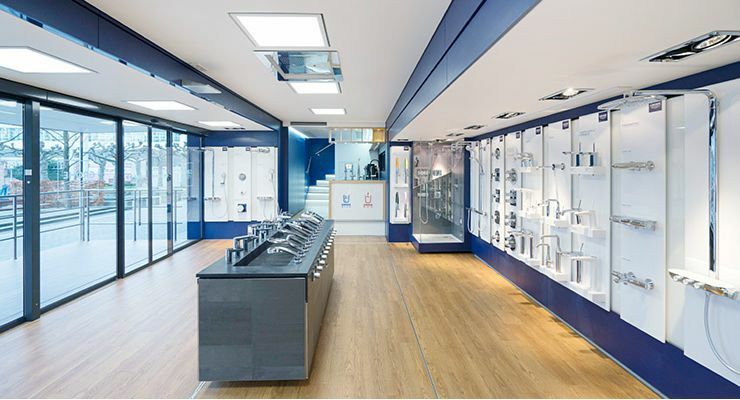 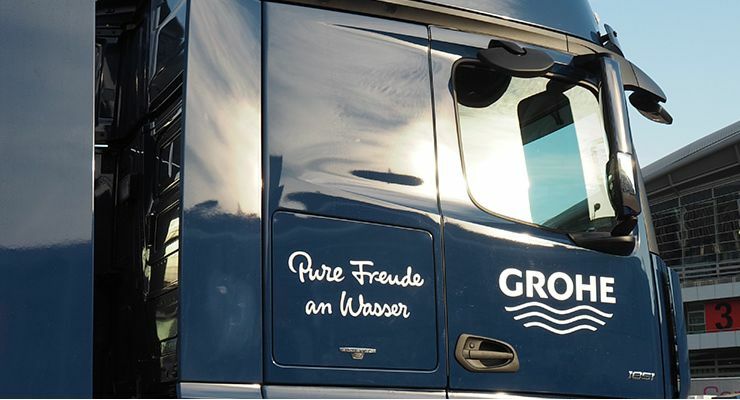 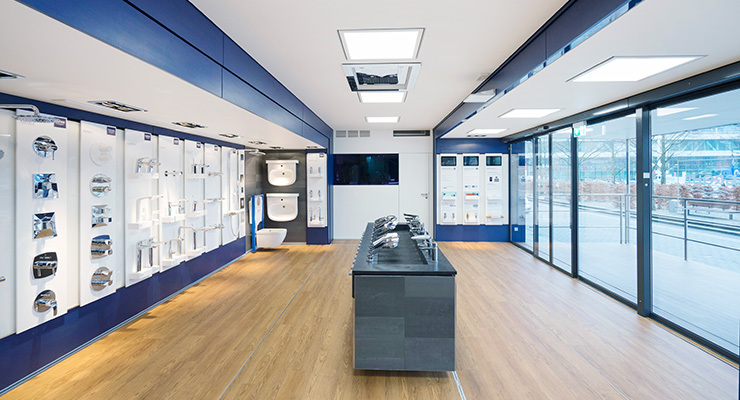 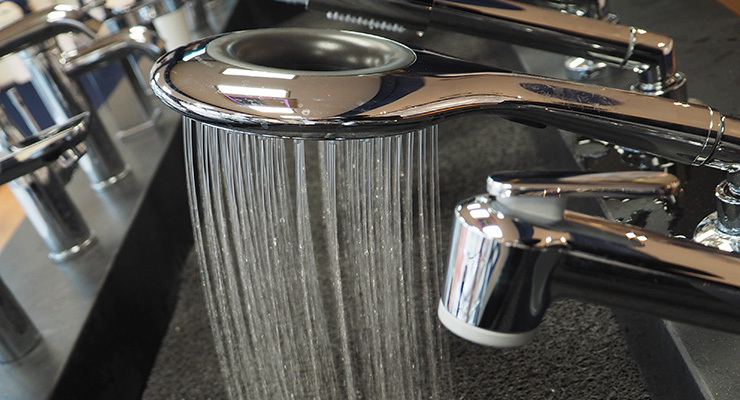 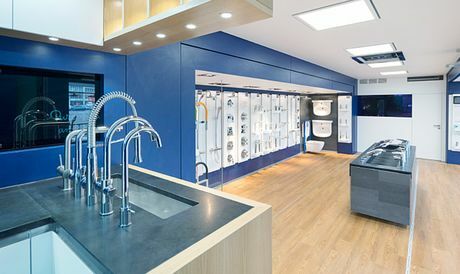 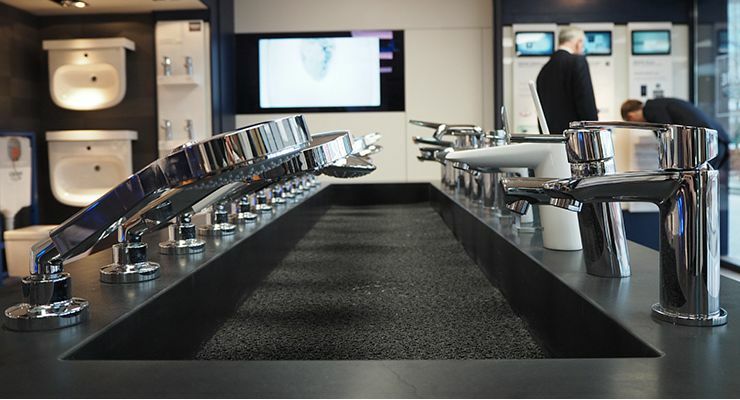 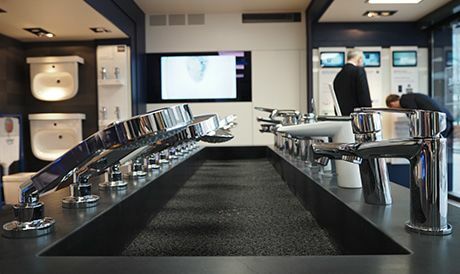 You can even try our GROHE Sensia Arena for yourself! 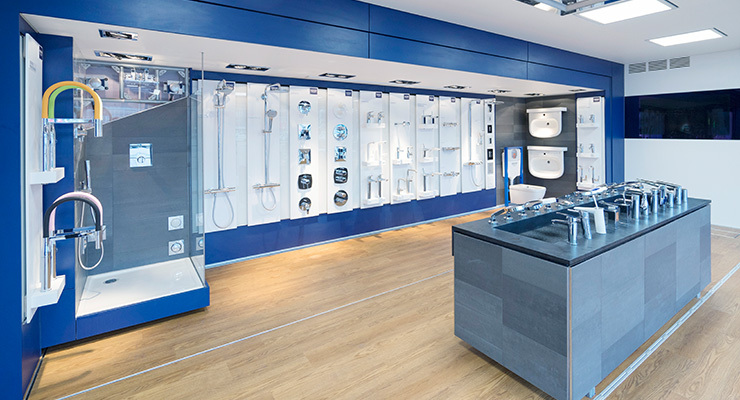 We are sure you won't be dissapointed.